Haiti is one of the poorest countries in the world, with 59 percent of the population living below the national poverty line. Still struggling from the effects of a 7.0 earthquake that struck in January 2010, Haiti has since experienced a cholera outbreak, a hurricane and a violent round of civil unrest. Further compounding these issues is the widespread poverty and lack of quality social systems. As Haiti is still working to rebuild, the country is putting long term development in place. However, many people are still living without hope, continuing to suffer from the drawn out consequences of political unrest and natural disaster. The earthquake that left at least 1.3 million of Haiti’s total population without a home left families that could barely afford to feed their children before completely feeling hopeless. Many Haitian families were giving up their children in the hope that someone will offer them a better life. However, children abandoned or orphaned are particularly vulnerable to trafficking, starvation and disease. Amidst corruption, these children rely on good quality, christian homes like Mission of United Hearts to provide immediate relief from the harsh realities they would otherwise face. This home was opened after it was evident that this community needed a safe haven for its abandoned children. While pastoring a small church, the founders of the home were visiting a village nearby, and found three little girls who had been abandoned. They discovered that their mother had passed away and the father could not provide for them so he just left them there and walked away. The founders brought them home, until they could figure out what to do next. It was this time that they realized the many children who have been orphaned and abandoned in the area. They decided to start a new ministry that included an orphanage. The home was officially registered in the country and opened its doors. The next child came from a mother who came to help while pregnant, and when she delivered the baby, she passed away. Today, over 40 children call Mission of United Hearts home.  Mission of United Hearts is located in an urban area, in the heart of Haiti. The home is spacious with plenty of room to accommodate the children. The property has enough land to raise livestock and run a school on site. Most of the school aged children attend school on site. Some are enrolled in a public school that is located approximately 2 km away. This ministry is based on Christian values and beliefs. The home strives to share the unconditional love of the Father with the children and encourage them in their daily walk with Him. For basic medical needs, the children are treated on site. When a more serious medical issue arises, they are taken to a nearby hospital or to a private physician, depending on the situation.